Call it a green Christmas? 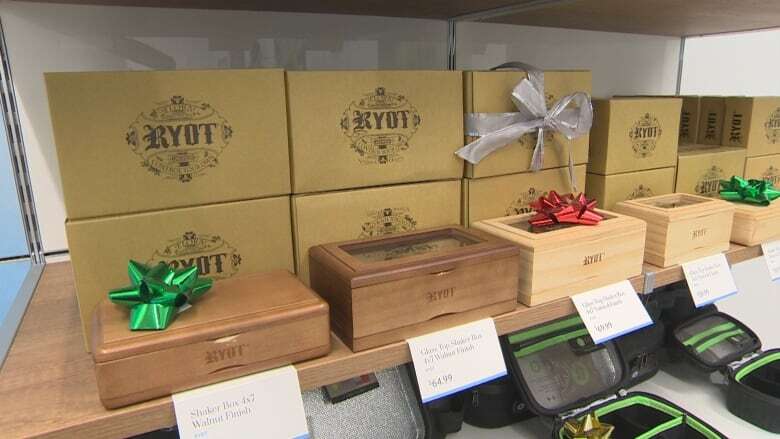 The legalization of cannabis meant last-minute shoppers in Winnipeg had something new to stuff stockings with this year. Call it a green Christmas. 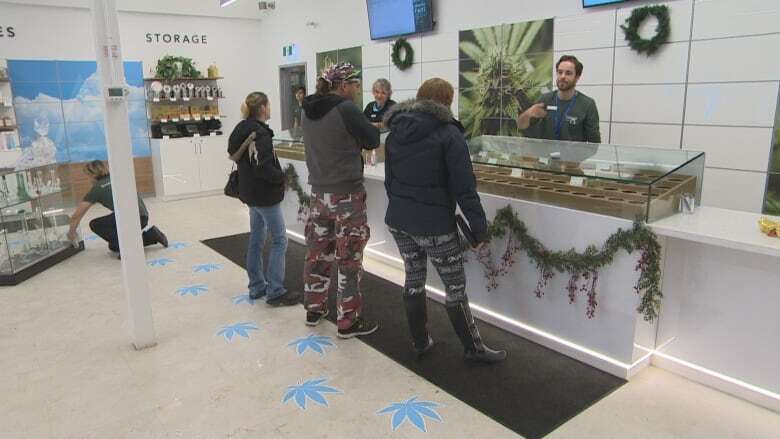 The legalization of cannabis meant last-minute shoppers in Winnipeg had something new to stuff stockings with this year. 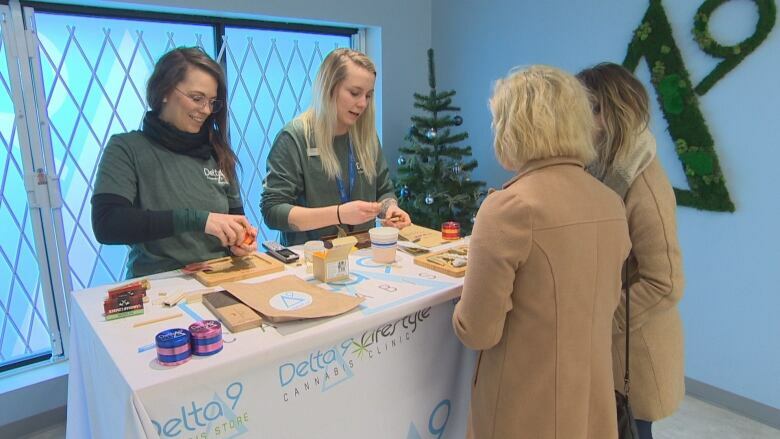 Cannabis, vapourizers, and grinders have all been flying off the shelves this Christmas season, according to staff at Delta 9, where people flocked on Christmas Eve to give the gift of legal cannabis. Staff at the store said people have been coming in steadily all month long and Tuesday was no different. Tannis Miller was there to put something special under the tree for her father. "It's legal now, so it is a good opportunity to give my dad something he would appreciate for real instead of socks," she said. "It seems ironic, like never did I think I would be buying my dad a bunch of pot for Christmas." 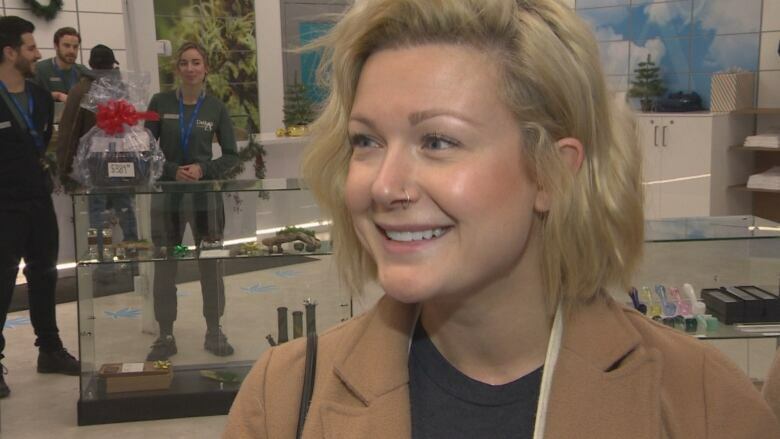 Arleigh Mackenzie said she was there to buy something for her husband to store his weed. Since marijuana is now legal, she said she's fine with being open about using it, and giving it as a gift. "You don't feel guilty, for one. I think it is now finally more acceptable, so there is less taboo about it," she said. The shopping frenzy for legal weed isn't expected to burn out after Christmas. Store manager Chad Lapointe said they'll have several Boxing Day promotions on for customers just like any other store. "It's a new and exciting industry and there's a lot of people who are very curious about it, so it's a fun new thing this year for Winnipeg and Canada," he said. Delta 9 officials also say they expect huge numbers ahead of New Years Eve, as people prepare to ring in the new year.